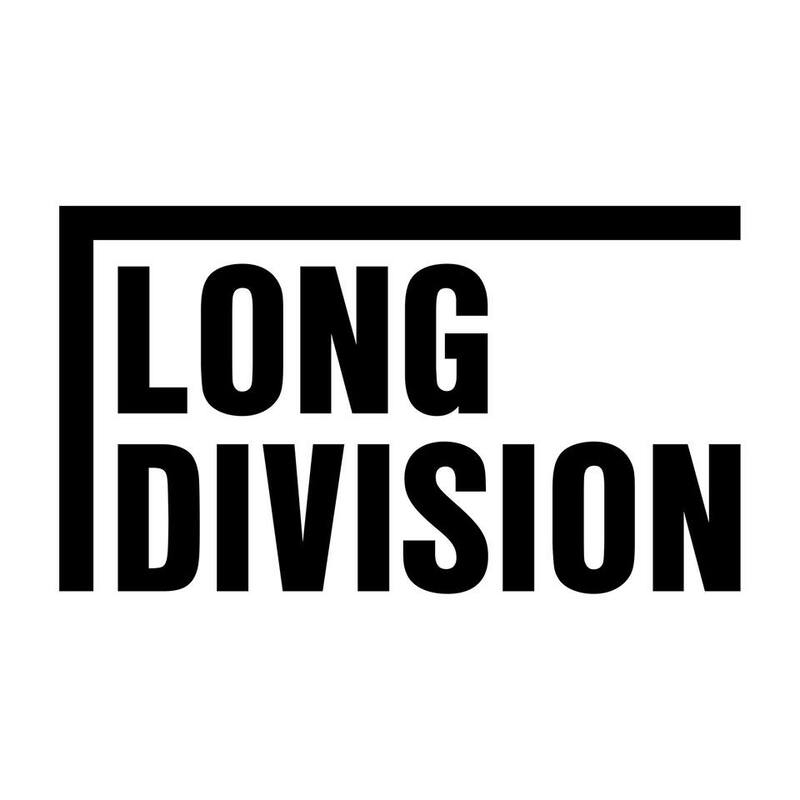 Long Division Festival is a city-centre festival that takes place in Wakefield, West Yorkshire. It was created in 2011 by Wakefield fanzine Rhubarb Bomb and has used well over 30 venues across the city. Previous performers include The Cribs, British Sea Power, Billy Bragg, Ash, The Fall, Ghostpoet, Pulled Apart By Horses, King Creosote, Los Campesinos!, Gang Of Four, Jeffrey Lewis, Fat White Family, Aidan Moffat & Bills Wells, The Vaselines, Field Music, Simon Armitage, Robin Ince, Josie Long and plenty more. Across six festivals it has attracted over 13,000 attendees and programmed over 600 artists. It is the largest Music & Culture Festival in Wakefield. For more information on the history go here.